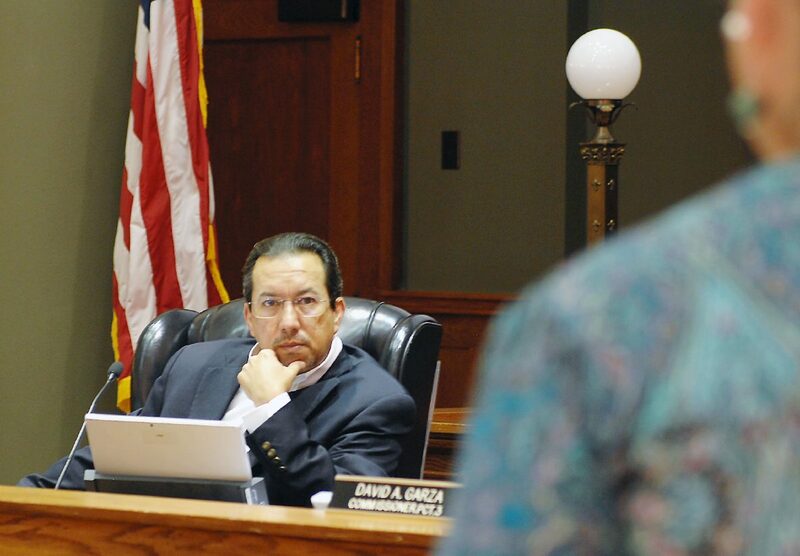 Cameron County Commissioners Court passage of two resolutions Tuesday was met with applause by members of the public who attended the special meeting. The first vote was on a resolution expressing opposition to President Donald Trump’s proposed border wall. 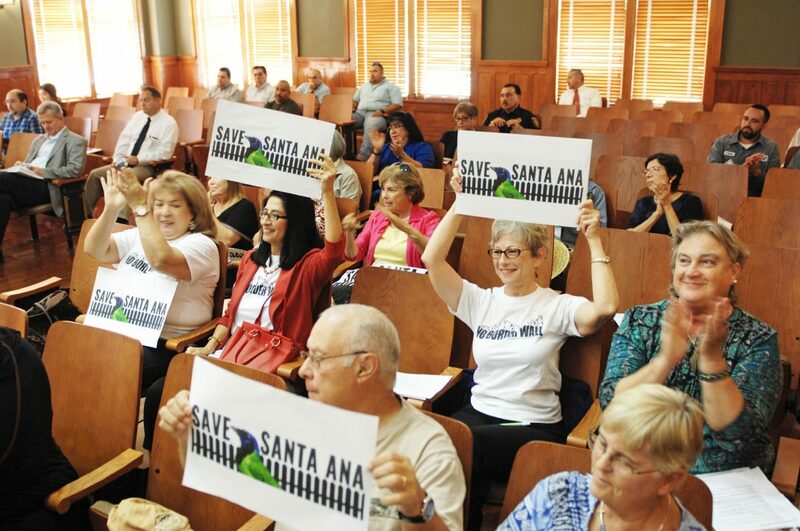 During the comment period before the vote, several residents voiced their support for the resolution. One was Joyce Hamilton, who said construction and continuation of a wall or fence would cause “irreversible destruction” of wildlife preserves along the Rio Grande. The “jewel in the crown” of the Valley’s preserves is the 75-year-old Santa Ana National Wildlife Refuge in HidalgoCounty, she said. The continuum of preserves along the Rio Grande represents the last of the riparian ecosystem remaining in the Rio GrandeValley — about 5 percent of what once existed, Hamilton said. 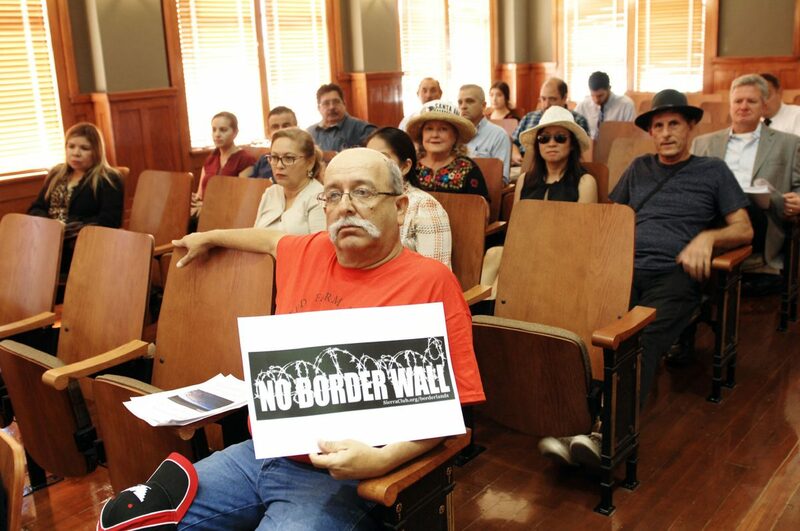 Michael Seifert, a community organizer and former Roman Catholic priest, said he encouraged and supported a strong stand against the border wall, and that the Valley has a chance to make its voice heard on the issue, with the nation’s attention directed here. “Thanks to the federal government, Cameron and Hidalgo counties have a national and international pulpit,” he said. The second resolution called for Congress and the Trump administration to work toward a solution to protect “dreamers” before the Deferred Action for Childhood Arrivals program expires. Earlier this month U.S. Attorney General Jeff Sessions announced Trump’s decision to rescind DACA, affecting some 800,000 U.S. resident brought to the United States as children and who currently are protected under the program. They would be subject to deportation when the program expires in six months if Congress doesn’t act. Retired teacher Kathy Raines said she was 100 percent behind the DACA resolution, while Teresa Saldivar described the administration’s DACA move as horrible and disgusting. 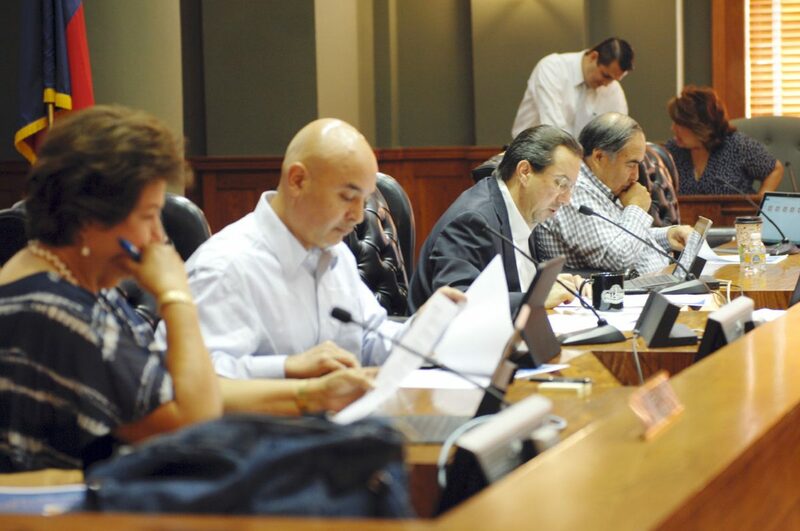 CountyJudge Eddie Treviño Jr. read the full text of each lengthy resolution following each vote, for which commissioners Alex Dominguez and Gus Ruiz were absent.